"Do you know a child interested in playing golf with some friendly competition? Briardale will be hosting a U.S. 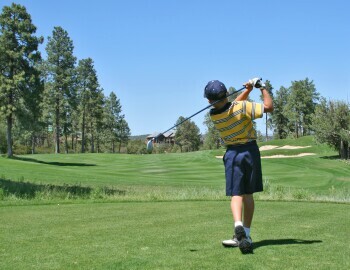 Kids golf tournament on Sunday, May 24th for boys and girls ages 5-14. Adults are encouraged to caddy for the kids and spectators are welcome! They can try it out with just one event or all of the events at some of the best courses in Northern Ohio. It’s a great way of effectively teaching the younger kids etiquette and rules of golf. It’s also a great way to get the older kids ready for their high school golf team!" Click here for tournament info and registration.